We regularly install extensive facilities of commercial refrigeration, responding to the highly specialized needs of professionals. The stringent requirements implemented to maintain the cold chain, rely on techniques only specialists can carry out. 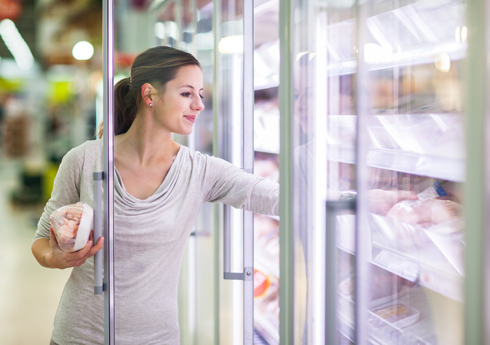 Commercial refrigeration equipment and cold rooms are an integral part of our business. 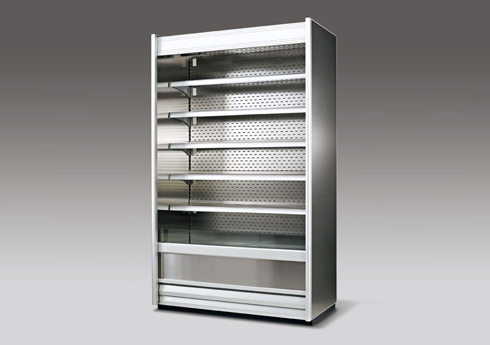 Clim Var froid offers you installation and maintenance of your refrigerating equipment all around the Var.